Fusion is the process of two or more things coming together to form one entity. 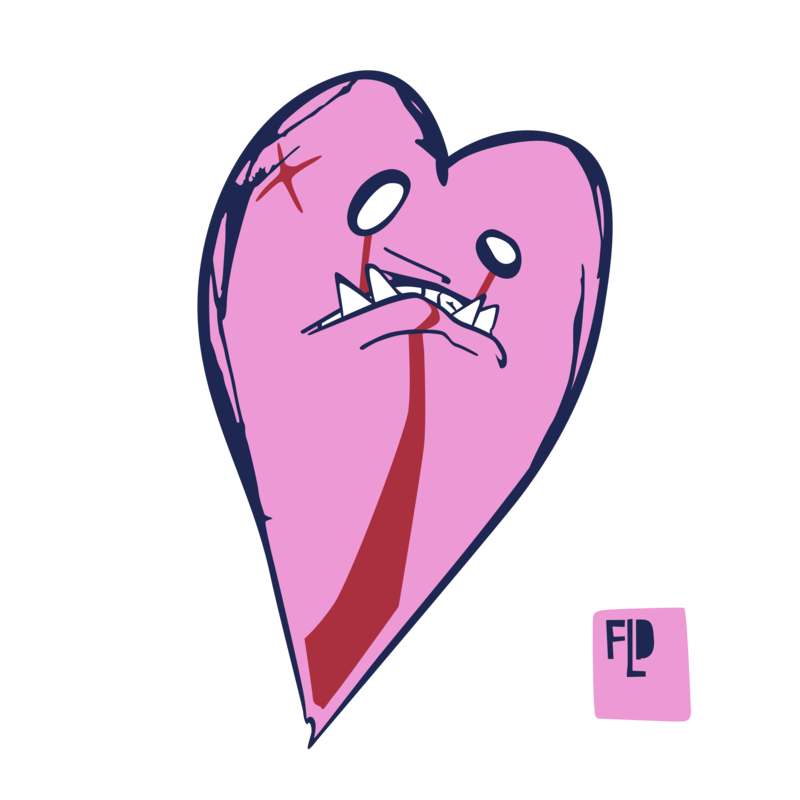 Quentin Hiatus reveals his 2nd form through unification of sound, mind, body and spirit. 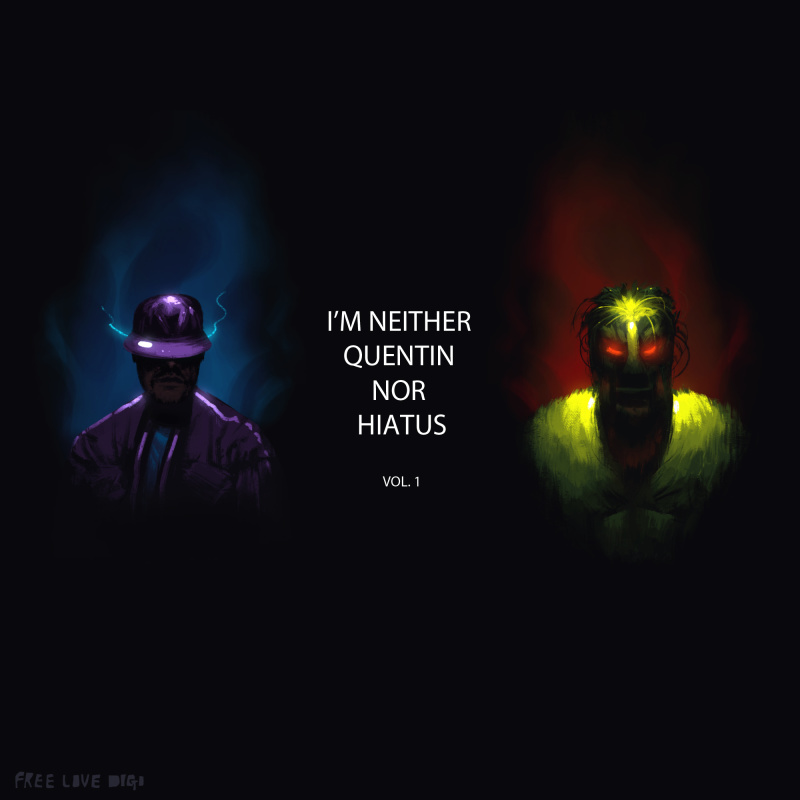 "I'm Neither Quentin Nor Hiatus" represents the complicated powers within and the relentless pursuit to harness and release them.